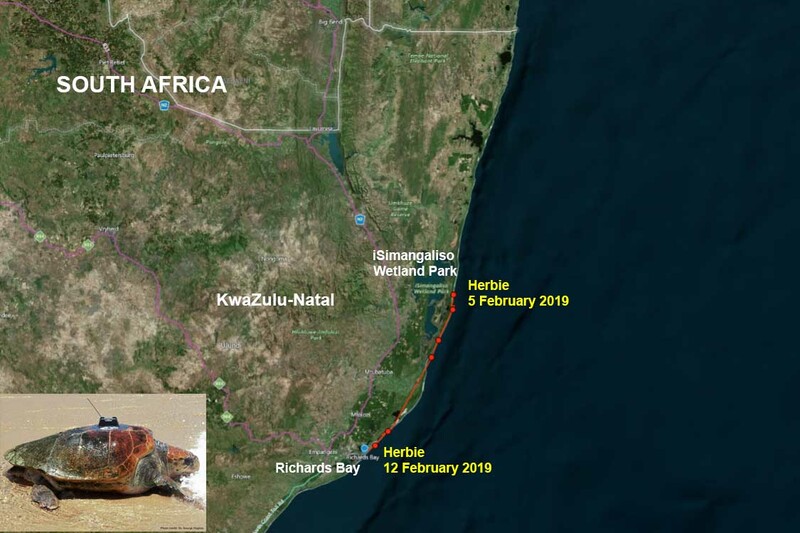 For the past seven days Herbie continued her journey southwards and is currently out of the Isimangaliso Wetland Park approaching Richards Bay. 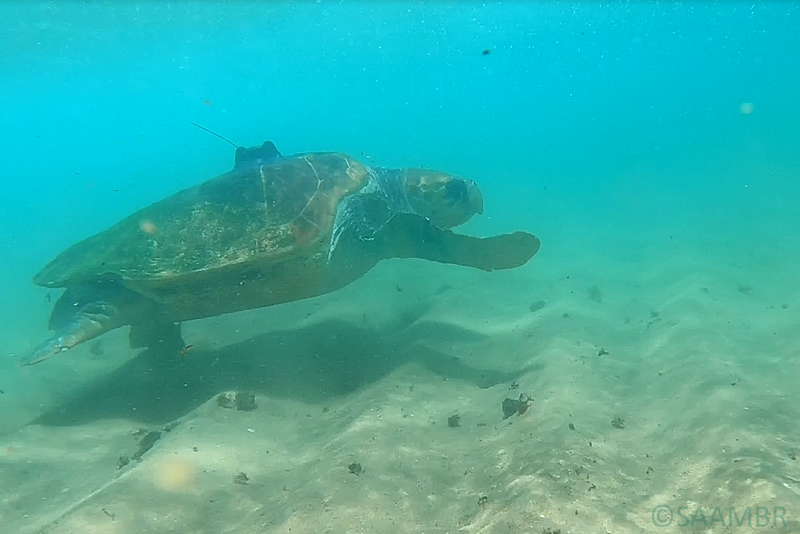 She is still travelling close inshore and spends most of her time at depths of 4 metres whilst occasional records show her diving down to 18 meters deep. This is really good news as it shows that she remains in excellent health. 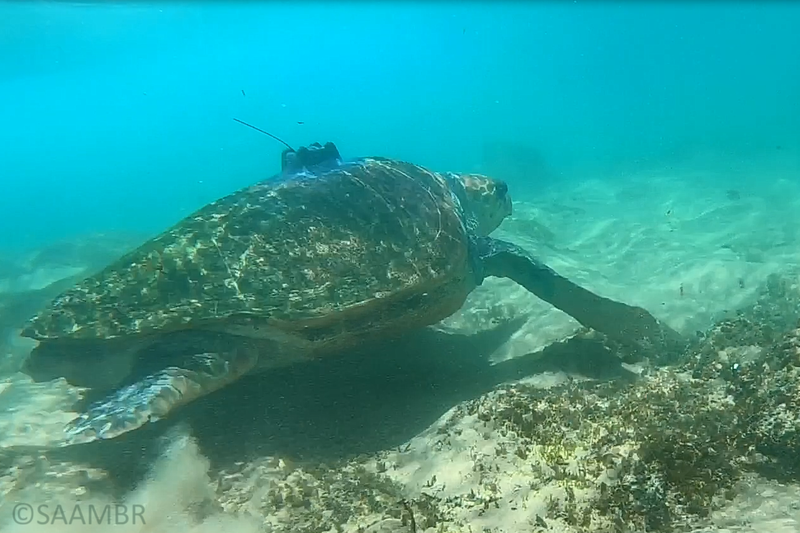 It remains to be seen whether Herbie will continue travelling south or once again turn around and start heading north. 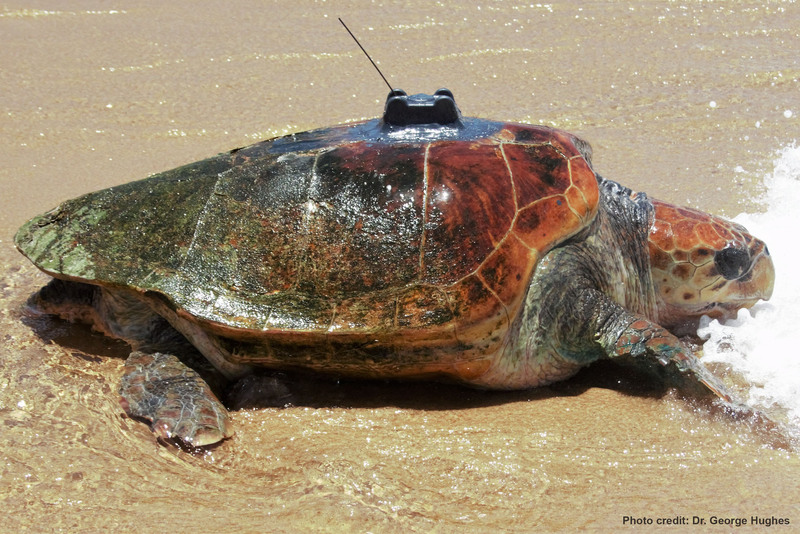 Herbie is the first turtle released by SAAMBR whose satellite tag is able to monitor depths and provide unique and vital information to the global rehabilitation community.